CBC Follow up interview - GrEAU just keeps on Growing! One year later and still going strong. 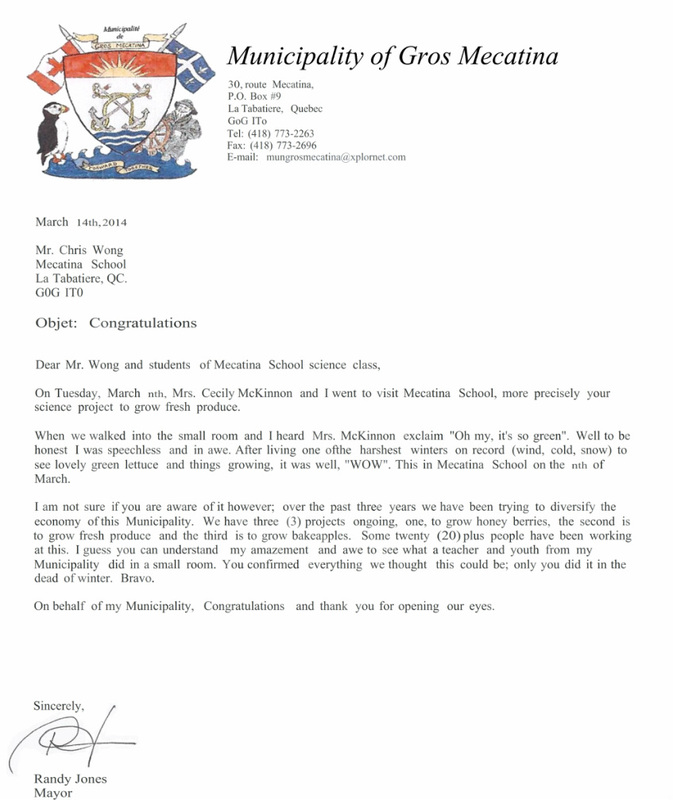 Listen to our latest CBC interview were the students of Mecatina School are still growing even with their teacher, Chris Wong, only helping from afar. For all the francophone's out there tune in! We've gotten so much positive feedback from our last CBC interview, we'll be speaking again on Radio Canada morning and evening show! 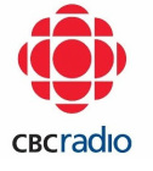 Click the link below to listen to our team talk about our project on CBC radio! When four students at Mecatina School started growing hydroponic lettuce and herbs as their entry in the Québec Entrepreneurship Contest, they joked with teacher Chris Wong about one day supplying the entire Lower North Shore with fresh produce. Just a few months later, they've shown how viable that idea could be. We have been published on Learn Quebec's Bloomer Report. Here's a quote from the bloomer report: "Mr. Wong’s students decided to establish an environmentally friendly hydroponic garden using GMO-free, certified organic seeds. By selling their crops at $2-$3.50, they would be able to support the business while offering the isolated community fresh vegetables and herbs at a lower cost than what they would normally find in stores. The sustainable and efficient business also helps decrease the environmental impact from the transportation of food into the village." Check out Mecatina Schools Full News article which can be found below. Cecily McKinnon, part of the RDEM Working Group, recently visited Mecatina School to see our GrEAU project. Read her impressions and thoughts on our work. Since the closing of its local fish processing plant, there has been a lack of job creation in Gros-Mecatina. However, in the season of 2012 there was the start of an AGRO project. In the 2013 season AGRO was the primary focus in job creation, it consists of three phases, fruit trees, bake apples, and greenhouse/tunnels & gardens. With little experience in this matter some of us workers found it quite difficult to visualize fruits, vegetables and fine herbs growing abundantly. Also in the area where we live, we thought, no way. If we want fresh greens, etc., we will continue to have it shipped in. Add to that, nothing will grow in such harsh winter conditions, so we thought. Can you just imagine my pleasant surprise to know that things are already growing at a huge rate, right here, in winter time. This is due to the hard work and dedication of a group of students and their teacher at Mecatina School. They have created a greenhouse in their school and are growing different types of lettuce and fine herbs. These students are very dedicated and speak with pride when they explain about their project. Listening to these young students, gives new hope to the AGRO project in the village. My first reaction upon entering the greenhouse, was, everything is so green! The taste and smell of freshness is amazing! This group has accomplished so much on a very small budget and they can only go forward. They instil in you, that they are just getting started, however at the same time, you come away with the feeling, the sky’s the limit! These students should be encouraged to continue with their project since it is so important for our area. Also to continue their education in this field would most certainly be a tremendous assist to their community. With encouragement maybe students will choose this type of career and return to contributed to the AGRO project. We need on hands expertise. Since seeing this project and meeting with the group I now have a much better idea and feel of what we can do. They have inspired me to continue to believe in AGRO and keep working on this project. I am just amazed at what they are doing! I congratulate the group on their excellent work and wish them success in their project.